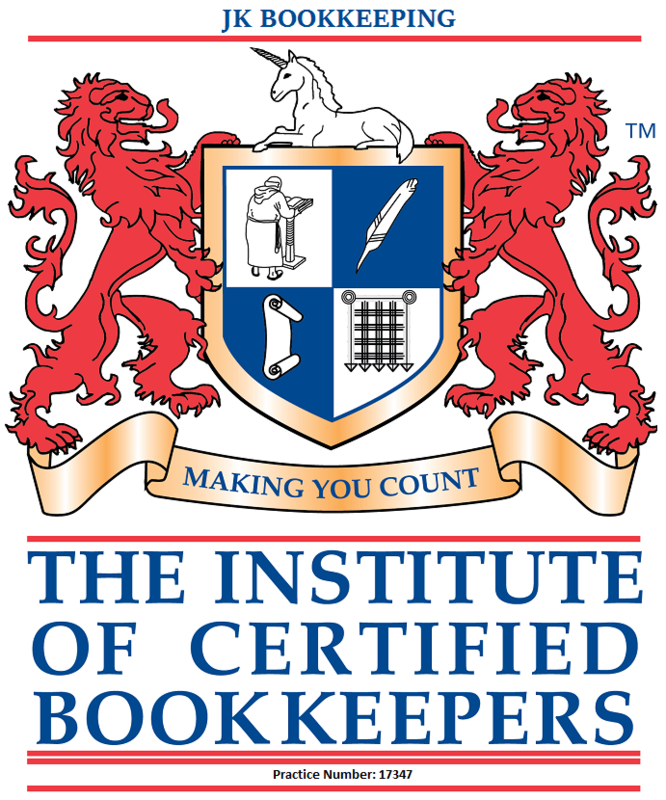 We are certified bookkeepers with practice licence. 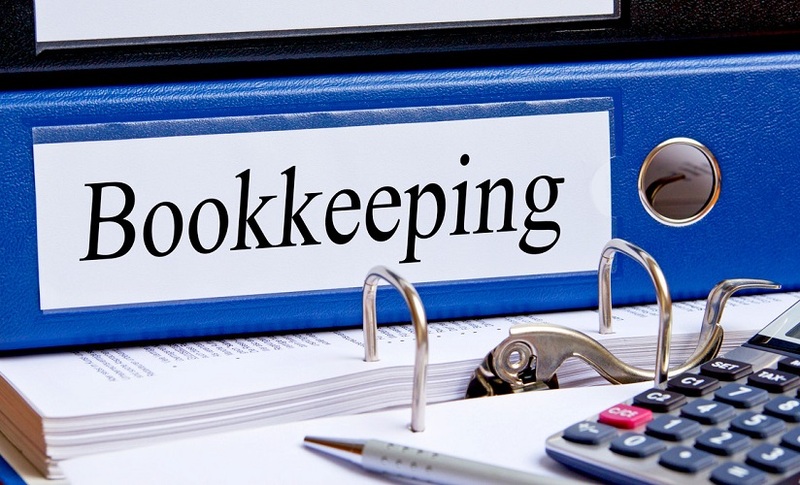 We are offering an hour of bookkeeping that will be delivered within 48hrs for only £35. We have experience of processing information up to trial balance for small and large businesses as well as sole traders. We can use Kashflow, QuickBooks, Xero, Sage One and Excel. We provide remote services so the information can be delivered via email, Dropbox or OneDrive. Please purchase an hourlie for one hour of bookkeeping - you won't be disappointed! To discuss your requirements for the job we can be reached via email, mobile and Skype. All invoices, bank statements, receipts and access to your online accounting system. 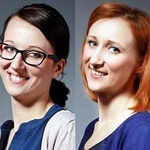 Jola was excellent from start to finish, answered all questions and completed work very quick. Great work together with the follow up clarifications. Great job! Karolina amended my files very quickly! Outstanding skill attitude and efficient work!